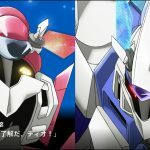 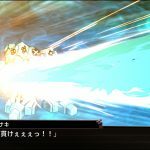 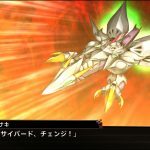 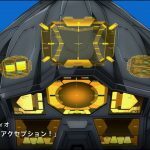 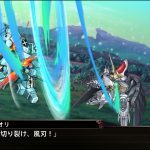 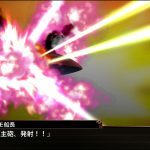 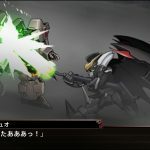 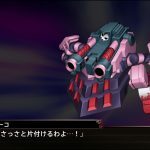 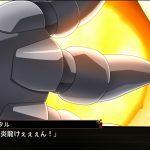 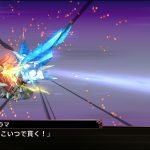 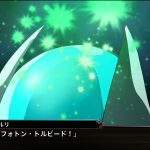 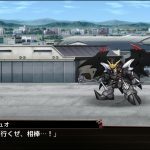 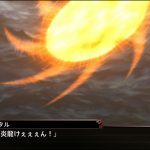 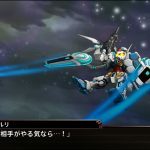 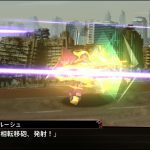 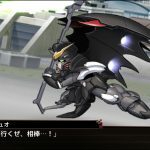 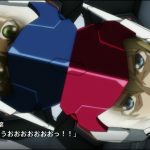 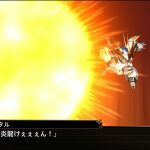 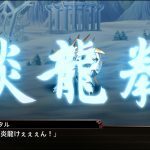 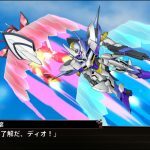 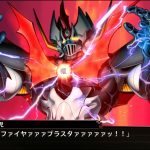 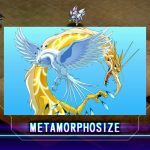 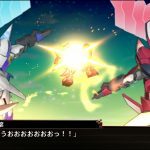 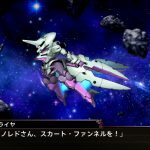 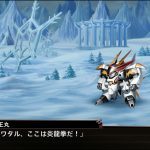 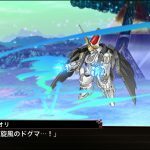 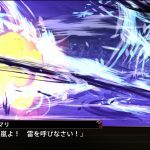 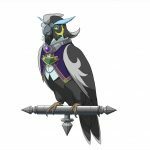 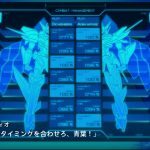 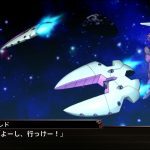 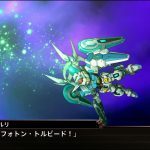 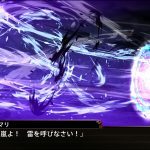 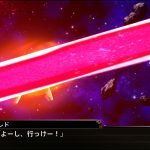 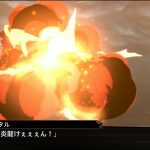 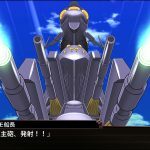 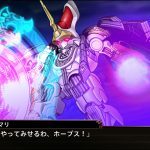 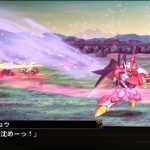 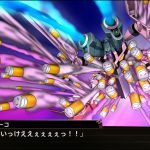 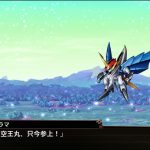 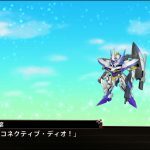 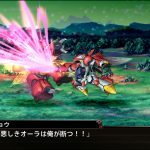 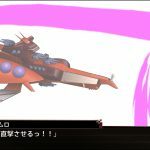 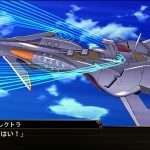 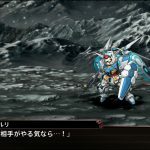 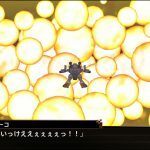 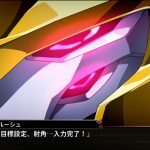 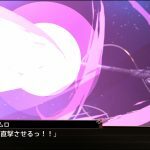 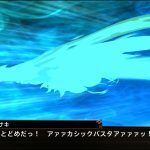 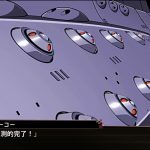 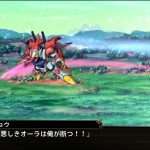 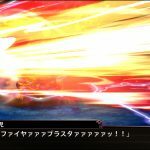 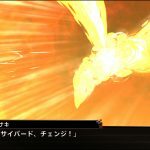 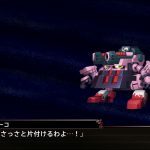 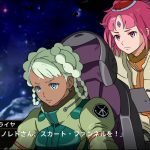 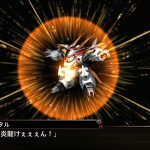 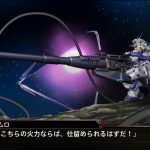 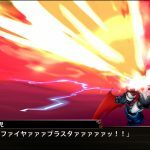 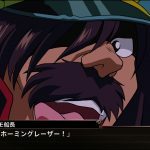 Bandai Namco released a giant batch of screenshots of the upcoming Super Robot Wars X, showing new heroes and mecha, and plenty of established ones. 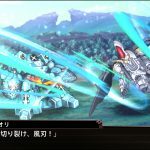 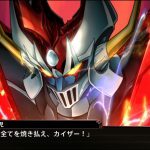 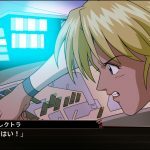 Today Bandai Namco released a massive batch of screenshots of its upcoming strategy JRPG Super Robot Wars X. 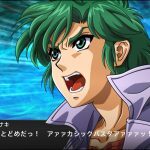 We get to meet the game’s original heroes, that don’t come from one of the many established series featured in the title. 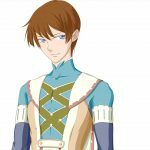 Iori Iolite is a member of the magical clergy that guards the order in the world of Al Wrath. 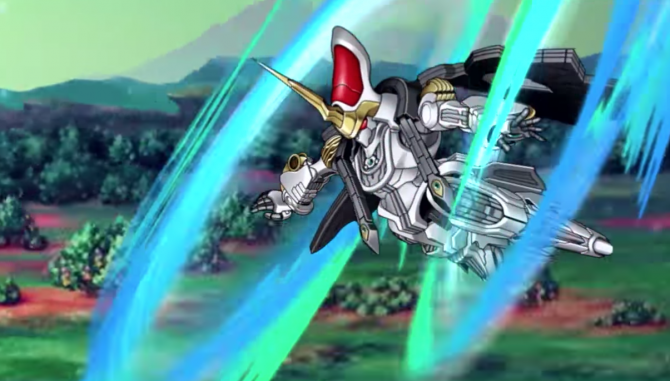 He is brave and enthusiastic, with a strong sense of justice. 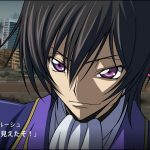 He has been studying magic (which on Al Wrath is called Dogma) since his childhood. 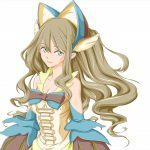 Amari Aquamarine is also a member of the same organization. 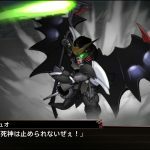 She is polite and serious, but she has a weak and cowardly side. 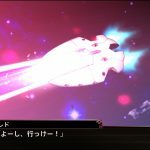 Yet, deep inside she hides a strong determination. 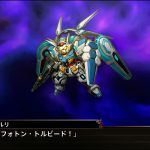 Zelgard is Iori’s Auto Warlock, a robot developed by the order to guard Al Wrath’s peace. 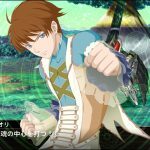 Thanks to a magitek item equipped on Iori’s forearm, it allows for effective use of Dogma. 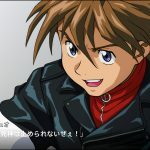 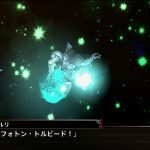 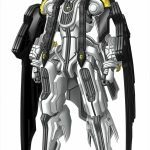 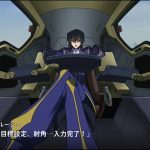 However the amplification factor is unstable, and the battle power of Zelgard varies a lot depending on the ability and condition of its pilot. 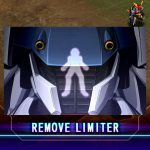 We also get to see some special abilities coming with specific units, like Remove Limiter for the Gundam F-91, the Cupling System for Luxon and Bradyon, and more. 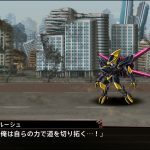 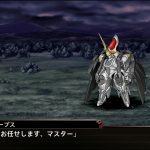 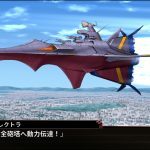 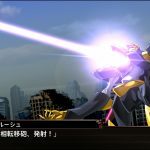 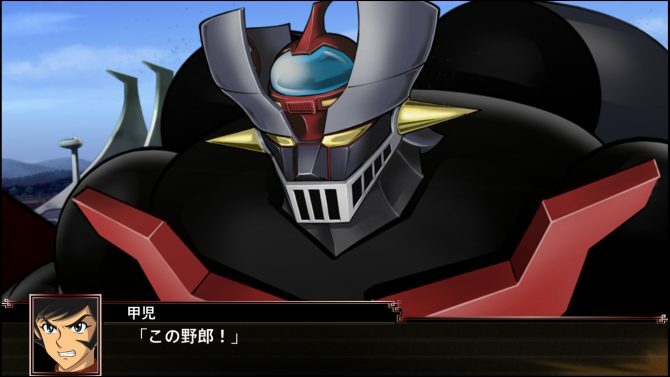 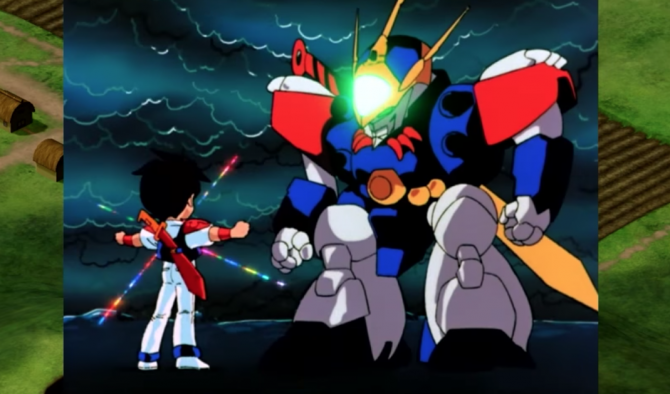 Last, but not least, quite a few screenshots show more of the units included in the game, like Lelouch’s Mirage from Code Geass R2, the aforementioned Luxon and Bradyon from Buddy Complex, the Mazinkaiser piloted by Koji Kabuto, the RX-93-ν2 Hi-ν Gundam from the Mobile Suit Gundam: Char’s Counterattack – Beltorchika’s Children manga, and more. 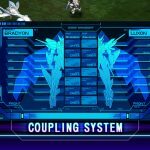 You can check them all out below. 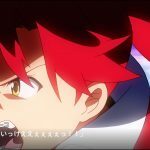 If you want to see more, you can enjoy a recent trailer, and a commercial. 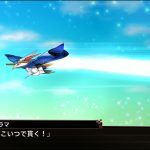 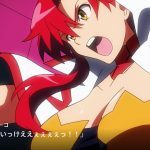 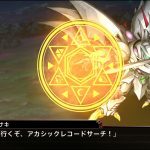 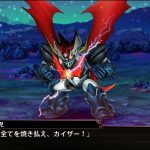 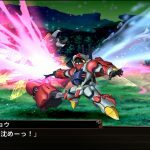 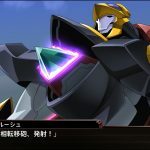 Super Robot Wars X will release in Japan on March 29th, 2018 for PS4 and PS Vita, followed by the launch in Southeast Asia on April 26th. 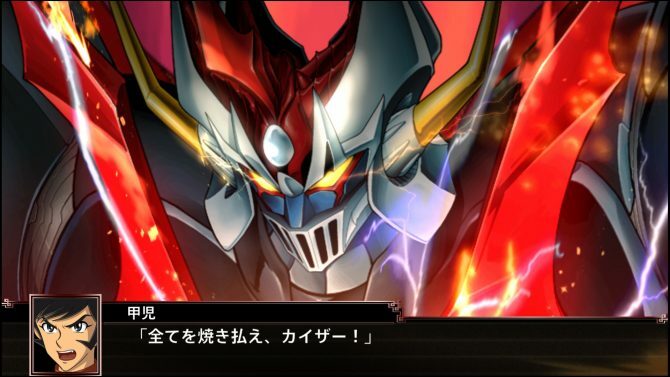 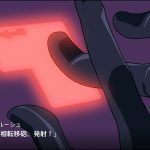 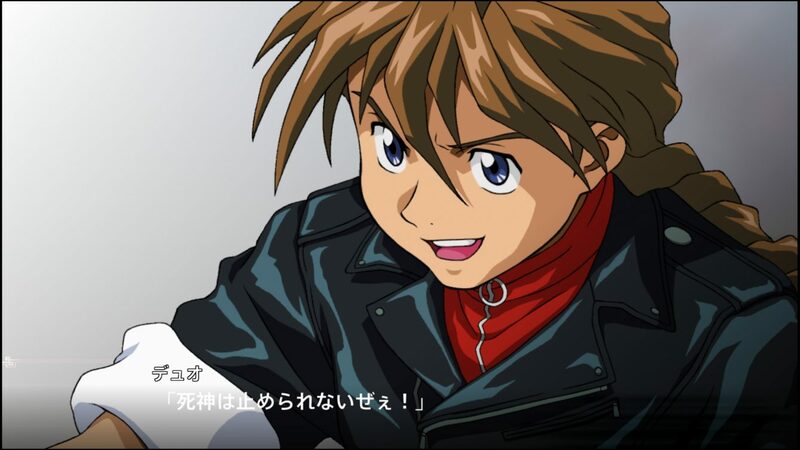 The Asian version will include English subtitles, alongside with Japanese voices.